This twin villa-style home by Neal Communities, offers 1,632 square feet of living space. The great room with optional coffered ceiling is open to the gourmet kitchen, which features an island and walk-in pantry, and dining area. A sliding glass door in the great room leads out to the covered patio, perfect for lounging. The home also features a den. The spacious master suite includes two closets, including a walk-in, and a master bath with two sink vanities, walk-in shower and private water closet. Use the second bedroom, situated by a full bath, as a comfy guest room. 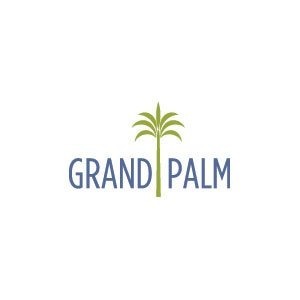 Find out more about Tidewinds at Grand Palm in Venice and explore your options. Come by or call to schedule an appointment today.